I photographed this for Angie’s List magazine because the pediatric dental clinic at Sand Point in Seattle got such rave reviews. 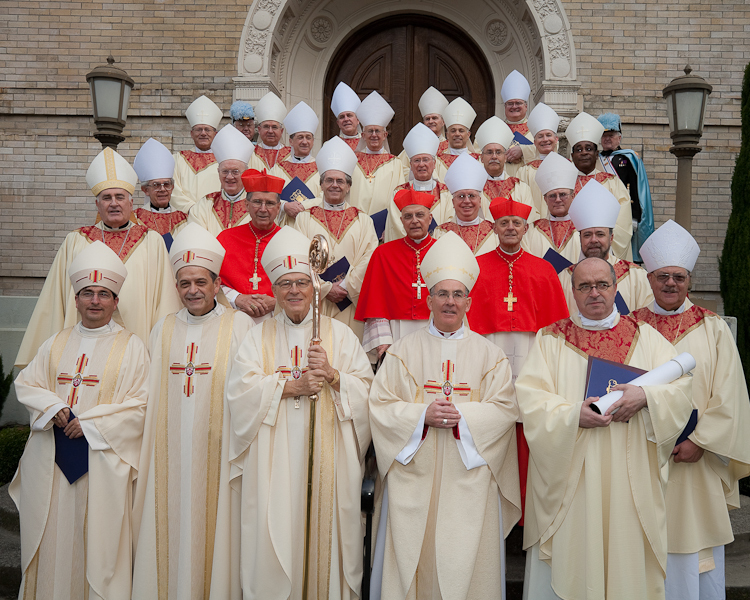 All these guys are visiting for the first time… and it was fun! Providence Health Care in Seattle runs an elder care facility for drop ins… Lots of people visit and get all kinds of services and support. 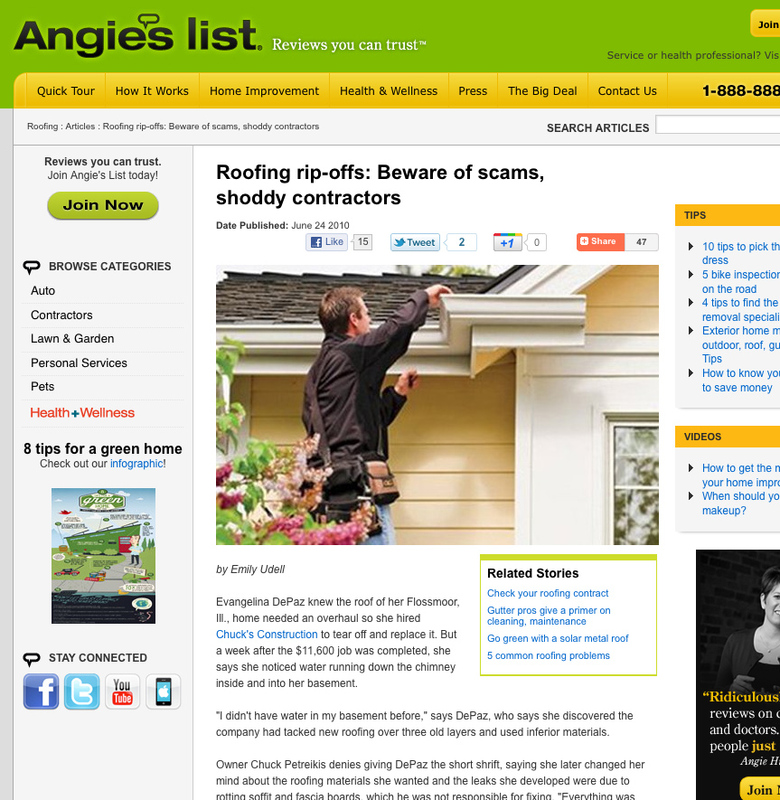 I photographed these guys for Angie’s List Magazine. These images are from a magazine CCS published for a time. 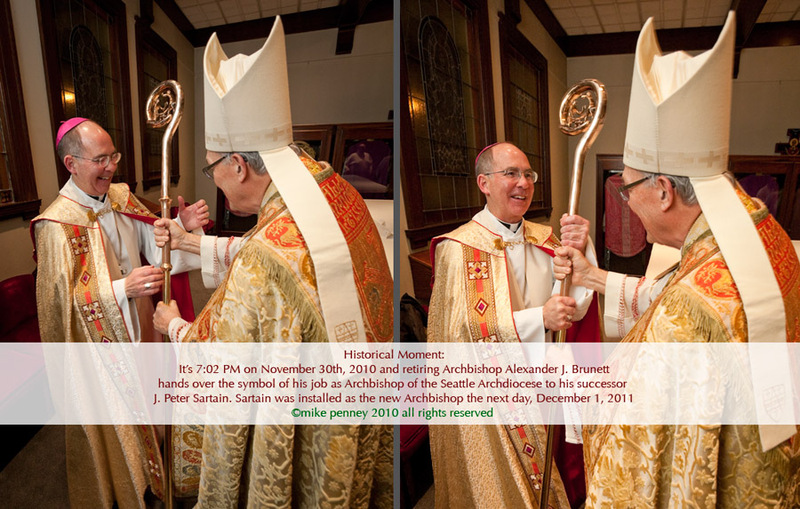 Retiring Roman Catholic Archbishop of Seattle Alexander Brunett hands off his crozier to his successor J. Peter Sartain 11-30-10.